On Wednesday, the GBP/USD pair traded quietly within a narrow 95 pip range, contradicting the negative Interbank sentiment at nearly -18%. The Cable appreciated from 1.5853 to 1.5949 yesterday, closing the day at 1.5905. 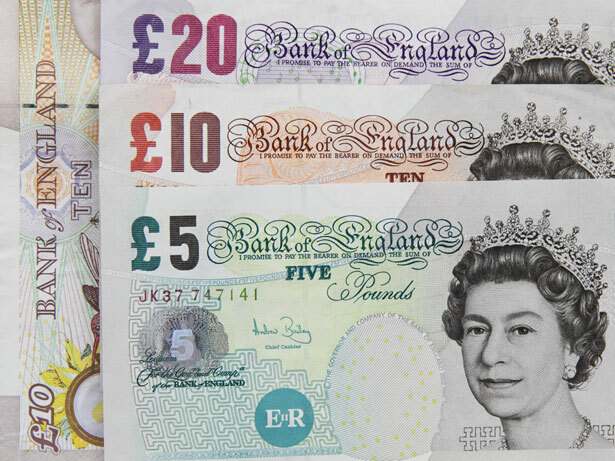 Today, the British Pound is still moving hesitantly and without any clear direction for now. On the 1 hour chart, quotes are testing the lower limit of the trading range while on the 3 hour chart the upward channel is still on hold. First resistance is yesterday’s peak at 1.5853. Any break above it should extend the bullish movement further towards the 1.6065. The nearest support is today’s bottom at 1.5853. 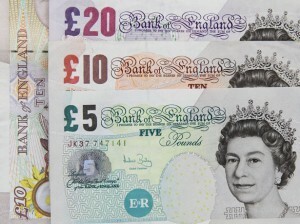 Going below it should extend British Pound’s reduction further down towards next downward objective 1.5732. Quotes are moving just below the close 20 and 50 EMA on the 1 hour chart, indicating slim bearish pressure. The value of the RSI indicator is neutral and declining, MACD is neutral and quiet, while CCI is about to cross down the 100 line on the 1 hour chart, giving overall neutral signals.